Welcome to the city of mafia! Are you ready to be the lead witness in the crime scene investigation case against the famous gangster? First of all, a new game by Midva Hidden Objects Gangster Rebellion will take you to Little Italy and Harlem where you will find objects in the messy streets ravaged by the New York gang. If you like playing hidden objects crime scene games, you’re ready for our mafia story! Play the best search and find games and enjoy looking for hidden figures in the mafia town. Therefore, download free hidden objects games full version and feel the thrill of being in the city of gangsters! The best mafia games only for you! 👮 Hints –when you need help! 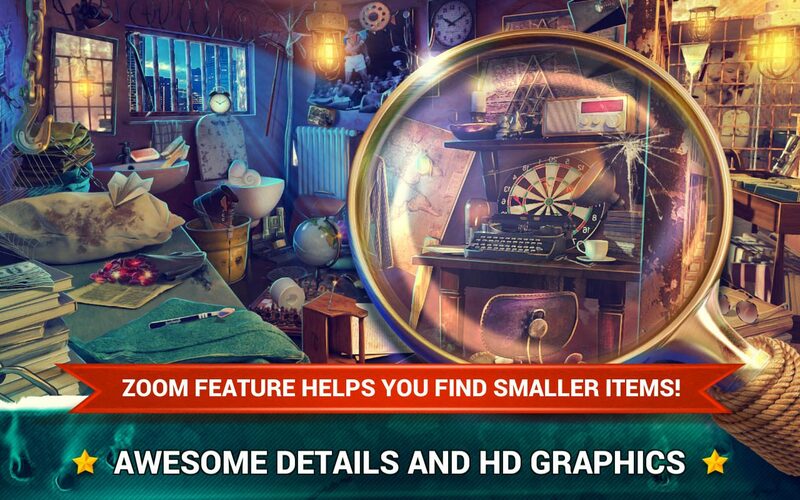 Therefore, if you like hidden object mystery games, you’ve found what you were looking for. 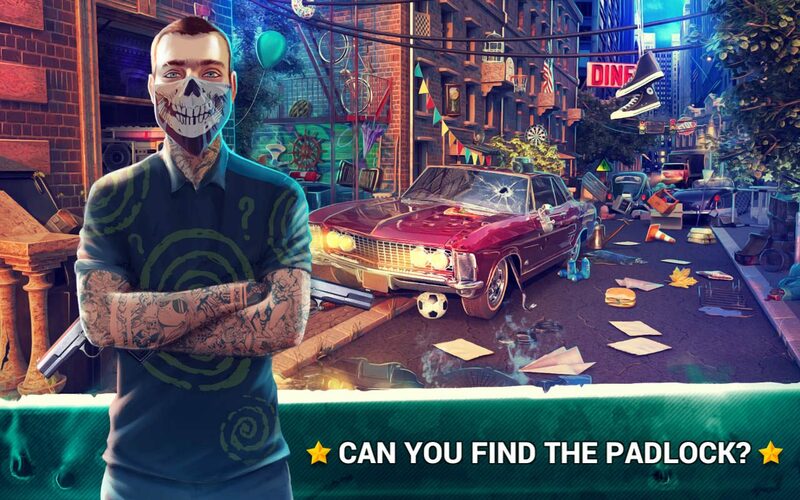 In addition, these crime games with hidden objects are the best games for all of you out there who are into gangster movies and crime scene investigation games. Our famous gangster is now in the witness protection program after being in prison for a couple of years. Also, help him find hidden evidence and solve all criminal cases. His mission in the gangster city is to reveal all the names and the personal data of his former associates and to put them all in prison. 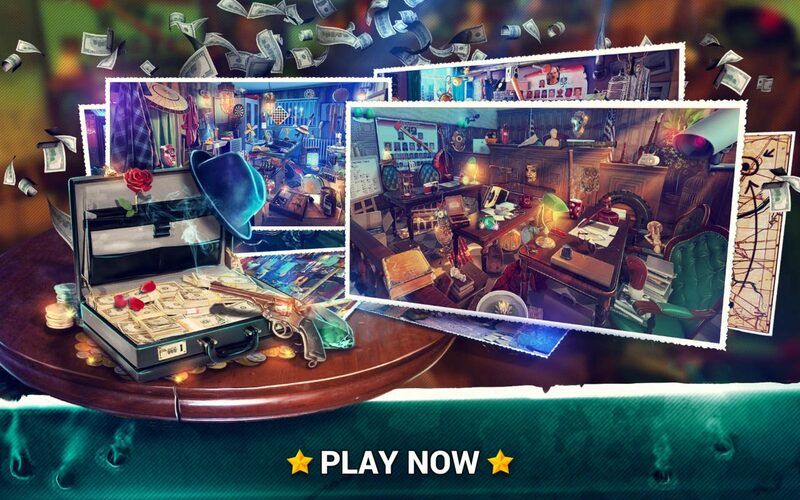 If you like crime stories and crime games, this hidden object adventure is the right kind of casual games for you. 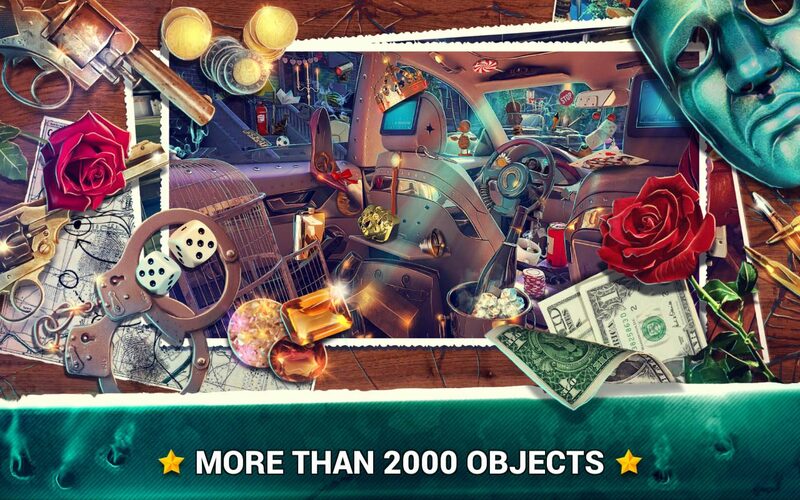 Hence, hurry up to the crime scene and find hidden objects in pictures quickly. Our latest game Hidden Objects Gangster Rebellion just for you!